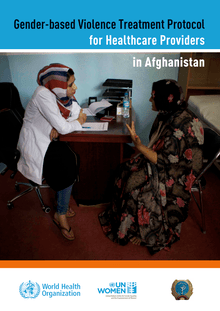 Gender-based violence (GBV), particularly violence against women and girls (VAW/G), is widespread in Afghanistan and impacts all segments of Afghan society. 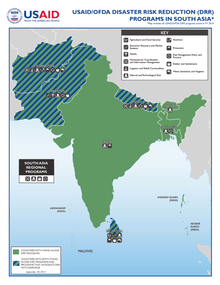 Gender-based violence may take on different forms, including physical, mental and sexual violence, sexual exploitation, domestic violence as well as traditional harmful practices and is often condoned by and founded on deeply-entrenched norms that dictate a subservient status for women at the societal level. 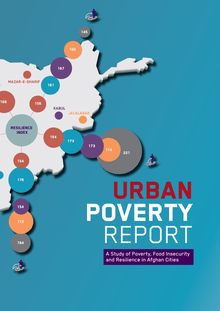 There are now 24% of the population of Afghanistan living in urban areas. At the core of the urbanisation trend lies the complex question of migration and displacement in a country, where a large share of the population is or has been in movement. 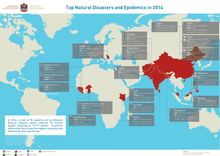 This urbanisation trend comes with increasing urban poverty and food insecurity: the latest National Risk and Vulnerability Assessment (NRVA) found that 34% of the urban population were food insecure as against 29% of the rural population. 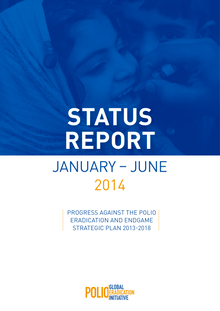 By the end of 2014, significant progress had been made towards each of the Endgame Plan’s four objectives; the world has never been in a better position to eradicate polio. 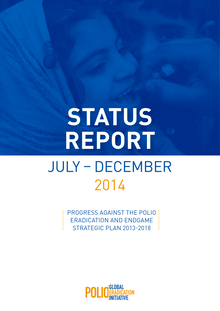 As the GPEI enters 2015, efforts are being intensified to build on this progress and stop polio once and for all. 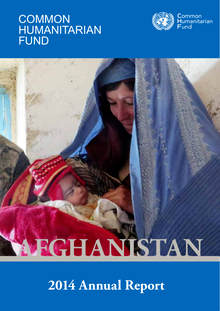 A new report published today by London-based charity Action on Armed Violence (AOAV) has shone new light on the reasons why civilian deaths from aerial bombing in Afghanistan have fallen by 81% between 2008 and 2014. Afghanistan swore in Ashraf Ghani as its second democratically elected president in 2014. The period of political uncertainty surrounding the election fuelled further violence in the country. 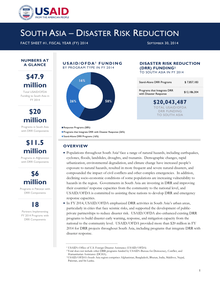 The year saw an increase in conflict related deaths, injuries and displacement, an influx of 280,178 Pakistanis seeking refuge in Afghanistan, significant malnutrition needs, and massive flooding in the north with 7,643 homes destroyed. 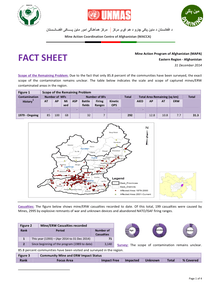 Scope of the Remaining Problem: Due to the fact that only 85.8 percent of the communities have been surveyed, the exact scope of the contamination remains unclear. Nangarhar is one of the 34 provinces of Afghanistan, located in the eastern part of the country. It is divided into twenty-two districts and has a population of about 1,436,000. The city of Jalalabad is the capital of Nangarhar province. Nangarhar province borders Laghman, Kunar, Nuristan and Paktia provinces. 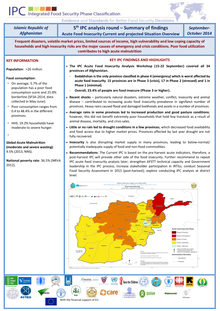 The IPC Acute Food Insecurity Analysis Workshop (15-22 September) covered all 34 provinces of Afghanistan. 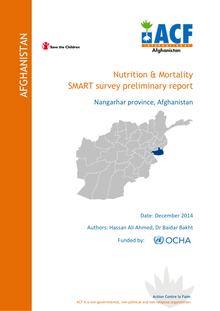 − Badakhshan is the only province classified in phase 4 (emergency) which is worst affected by acute food insecurity. 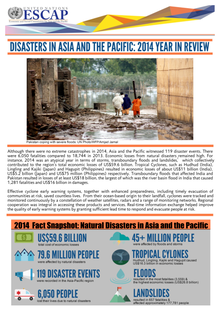 15 provinces are in Phase 3 (crisis), 17 in Phase 2 (stressed) and 1 in Phase 1 (minimal). 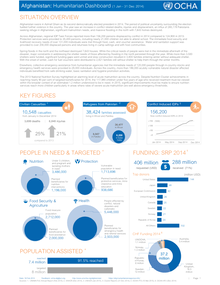 − Overall, 23.4% of people are food insecure (Phase 3 or higher). 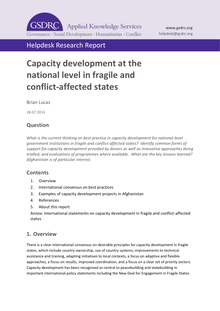 What is the current thinking on best practice in capacity development for national-level government institutions in fragile and conflict-affected states? Identify common forms of support for capacity development provided by donors as well as innovative approaches being trialled, and evaluations of programmes where available. 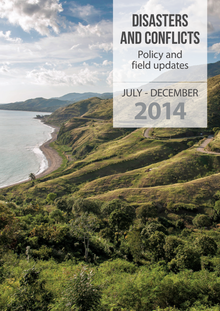 What are the key lessons learned? Afghanistan is of particular interest. 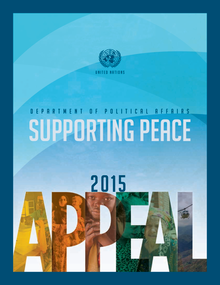 What is the Multi-Year Appeal? 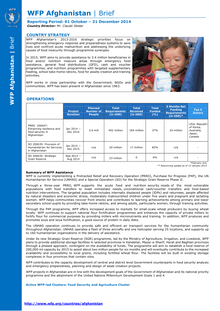 WFP Afghanistan’s 2013-2016 strategic priorities focus on strengthening emergency response and preparedness systems to save lives and confront acute malnutrition and addressing the underlying causes of food insecurity through programme synergies. 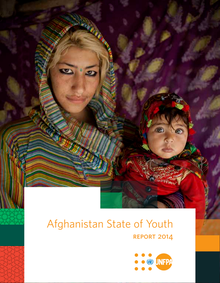 Afghanistan is in a period of transition. 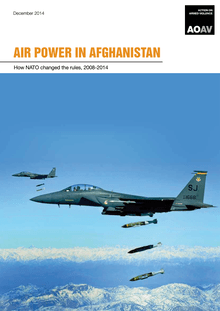 By the end of 2014, the majority of international forces will have withdrawn from the country and Afghanistan’s national security forces will take over full responsibility. This process of transition from dependence towards self-reliance is the essence of adolescence which is why this is considered the most critical stage of a person’s life. It is during this time that young people acquire the skills, confidence and knowledge necessary to move into adulthood.